As a global cloud communications platform, Twilio knows first hand that developers are increasingly focused on incorporating strong privacy principles into their applications. Across regions, countries and states, lawmakers are paying increasing attention not just to how companies process data, but also to how companies educate their users on how they process data. Twilio is heartened by this increased attention to the importance of privacy principles, but at the same time, the rapidly shifting landscape can bring confusion and inconsistency. Simultaneously, the global privacy ecosystem is subject to increased surveillance, overbroad requests from government entities, and efforts to undermine strong encryption principles. Twilio believes in a “no shenanigans” approach to data privacy. In that spirit, we’d like to draw your attention to two documents: Twilio’s Transparency Report for the first half of 2018 and Twilio’s Binding Corporate Rules. The fight is far from over. Congress needs to hear from innovators and small businesses about preserving the freedom to communicate. An important vote to protect net neutrality is scheduled to take place in the U.S. Senate and we need you to contact your Senators. On Wednesday, May 9th, the U.S. Senate is scheduled to use a procedural rule to attempt to protect net neutrality. Under the Congressional Review Act, Congress can pass a resolution of disapproval to reverse the December 2017 FCC vote to rescind net neutrality protections. The U.S. Senate will consider whether Congress should proceed on a vote to “roll back” the FCC “roll back” of the Open Internet Order. This vote has bipartisan support, and it could dramatically influence the preservation of an open and accessible internet. Call your members of Congress at Battle for the Net. As we said after the December vote, the fight is far from over. But Congress needs to hear from innovators, developers and consumers about why net neutrality matters to you and what you believe should happen next. Twice a year, Twilio publishes a transparency report to inform our community of how many government requests for information we received, how we responded to the requests, and how we notified the affected users. 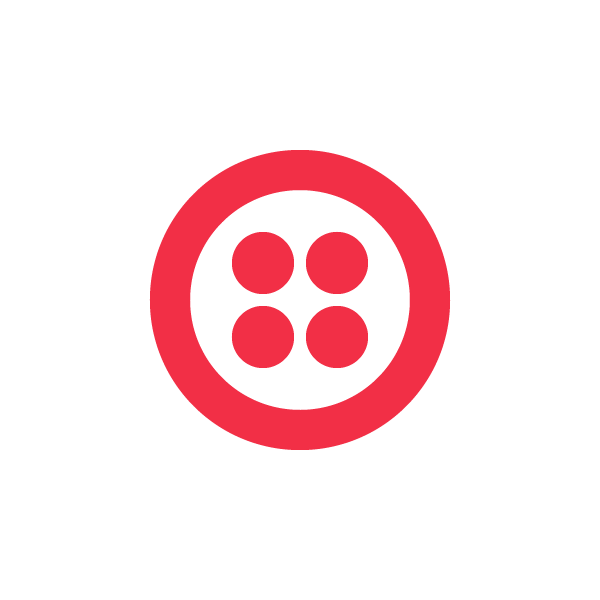 You can find Twilio’s reports, including the one for the First Half of 2017, on our website and on Github. When viewed across industries, transparency reports provide insight on important public policy considerations around civil rights, data privacy and public safety. A prime example of this is how companies, including Twilio, discuss the privacy and free speech concerns caused by National Security Letters.